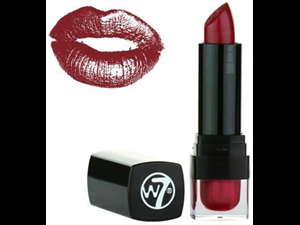 W7's Red Kiss collection consists of bold, rich red shades. Enriched with a nourishing formula to keep lips soft and hydrated. Delivers full, bold colour with long lasting results. 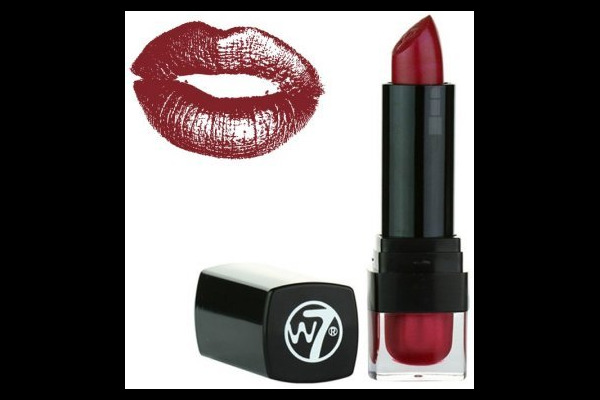 The high-pigmented formula provides soft, luscious lips and ultimate dare-to-wear colour.